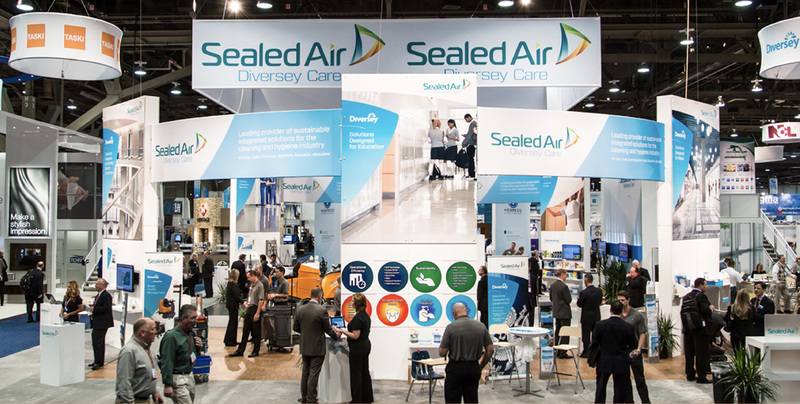 For decades, Sealed Air had been acquiring brands with little integration or a clear story—spanning protective shipping to meat packaging to industrial cleaning. The B2B was in the midst of a global identity crisis and low standing on Wall Street. 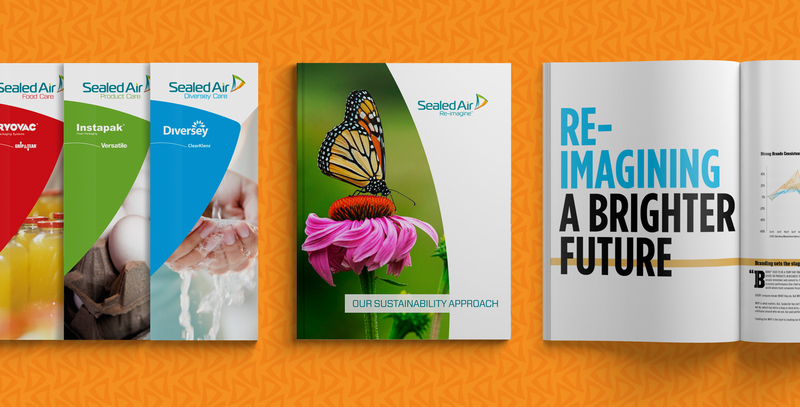 To stage a comeback for Sealed Air, we had to start at the beginning: why they exist. Working closely with the CEO, business leaders and other key stakeholders, we developed an organizational transformation strategy including vision, mission, values, portfolio strategy and brand positioning. Altogether, it kickstarted a revitalized company culture—and a powerful way forward. We created a cohesive and flexible brand expression and communications plan—creating stories that both engaged external audiences and united employees. I once had a consultant tell me that I should get a 10:1 return when working with consultants. I don’t believe that’s generally possible—something closer to 5:1 is more realistic. 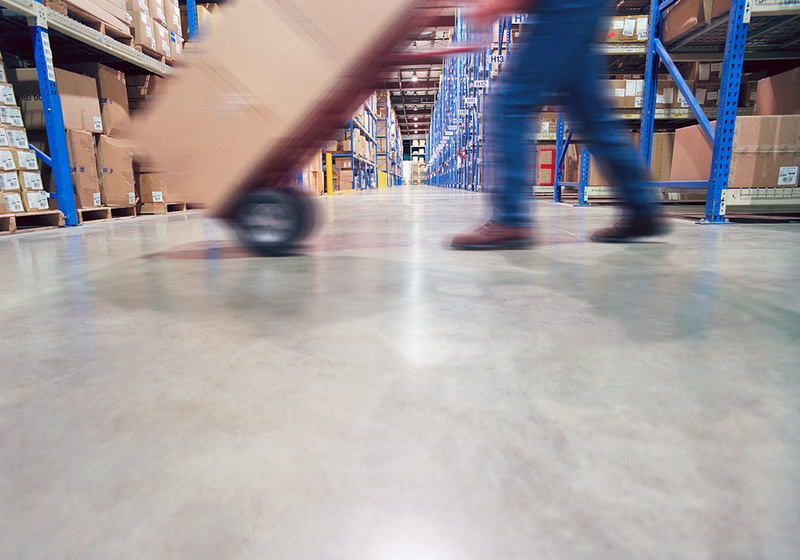 But LPK is proving to be the exception, delivering a 10:1 ROI.